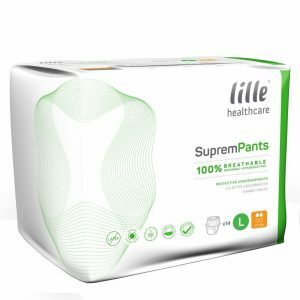 Lille Suprem Pants are easy to fit and remove, promoting self-care and user dignity. Suprem protective undergarment simply pulls into place, saving valuable time and simple tear away sides are designed to make life easier. 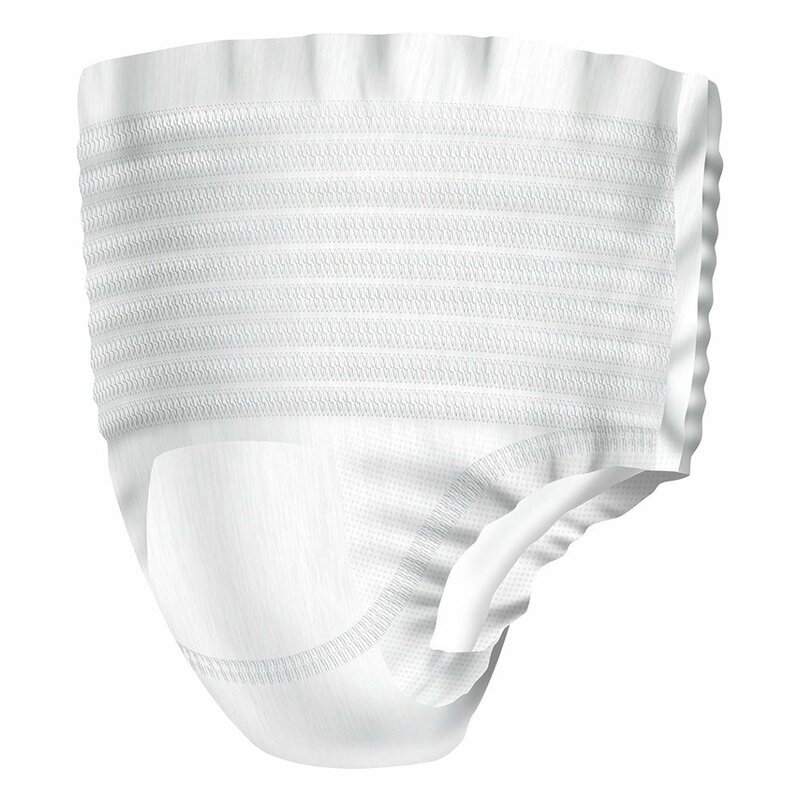 Suprem protective undergarments are designed with an extra super absorbent core that provides concentrated protection where it is most needed. 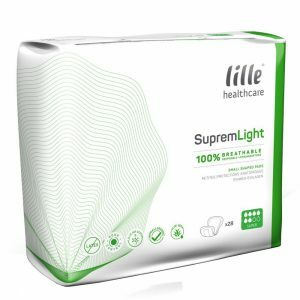 They are breathable and hypo-allergenic to maximise skin integrity the Suprem protective undergarment also have odour control.